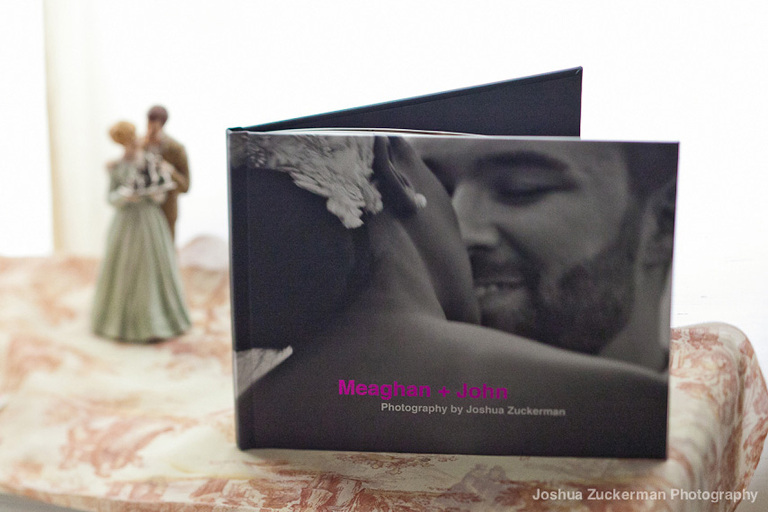 Couples simply go head over heels for our Wedding Book. 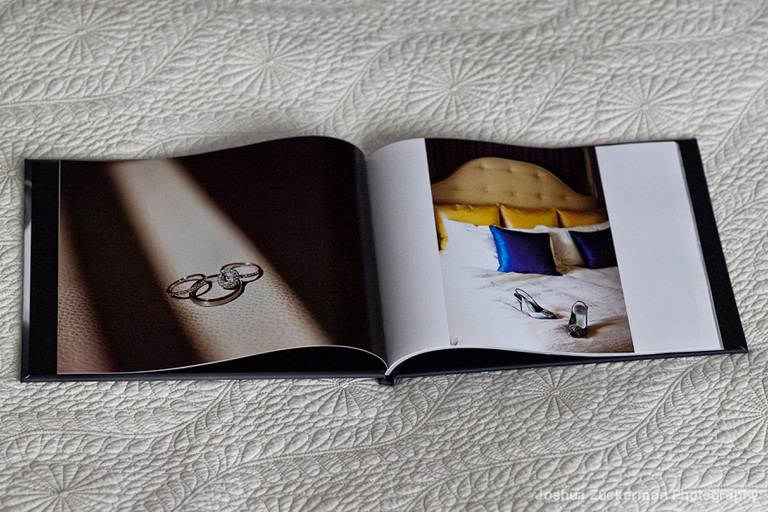 Included with every album deposit the Wedding Book is a meticulously designed story of your wedding day delivered soon after the wedding. 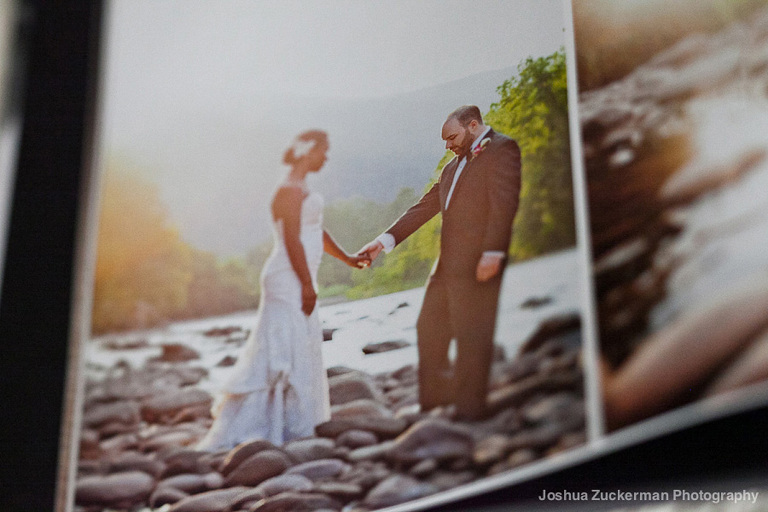 There is nothing better than holding in your hands, soon after your wedding, a beautifully edited story of the day. 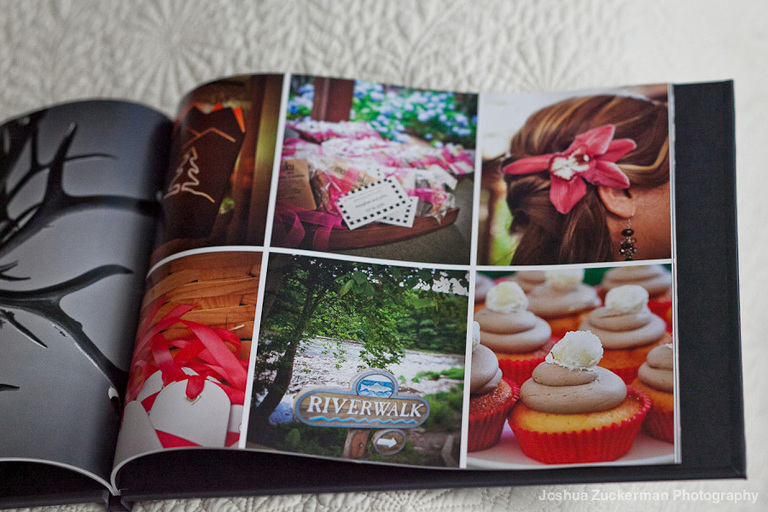 Wedding Books also come with a customized online version created to be mobile friendly.